InterCall WebEx gives home office workers the capability to attend meetings with clients or co-workers who may be spread out across the country. What is InterCall WebEx and how can you use it to maximize productivity? 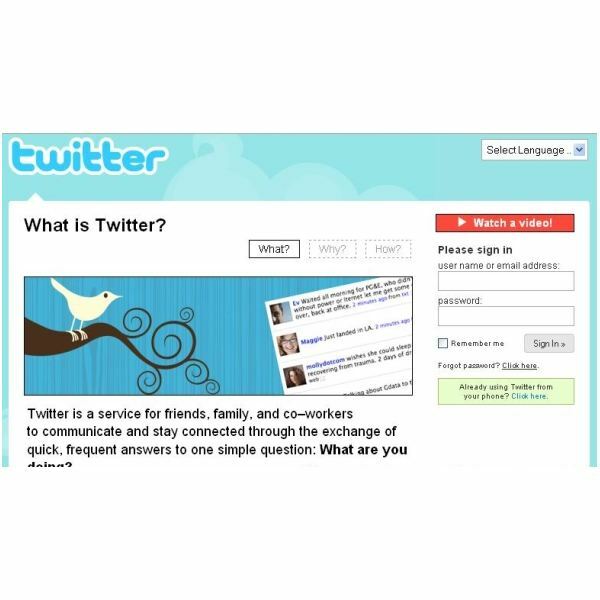 Twitter is a popular social networking platform that has quickly become a powerful tool for businesses to find new customers. Learn how to use Twitter for your business. There are four must-have Twitter Applications every business owner should use. Discover the secret to tweeting and success. Nordic River is introducing a new way to edit documents with TextFlow. This is an ingenious parallel word processing tool that can fit the collaboration needs of any freelancer or business. 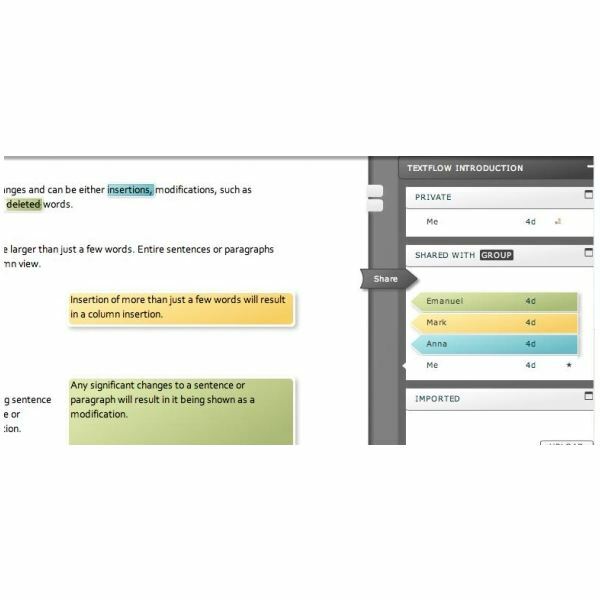 Save money and increase your efficiency using TextFlow. Every home office business and residence is looking for a way to save money on long distance. Magic Jack can deliver cheap but good long distance from your computer. Learn all about how Magic Jack can save you money and provide excellent long distance telephone service. 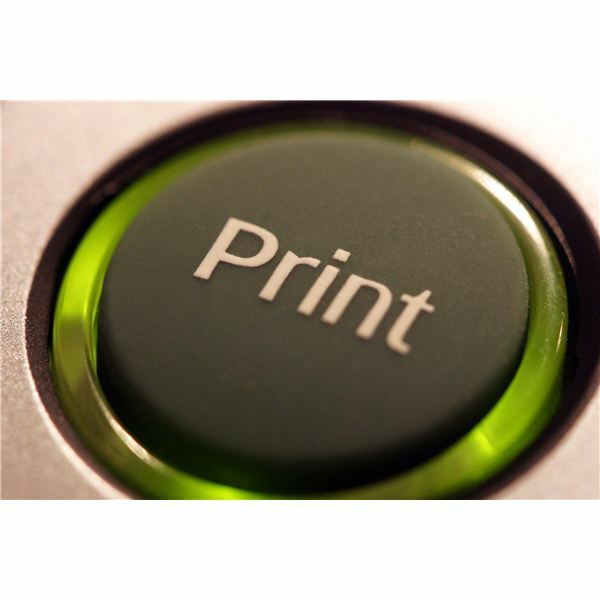 Looking to replace that worn out computer printer? Consider the new HP Officejet 8500 Series. We all live busy lives. Staying on top of things can become a task within itself. To keep yourself organized and to achieve a higher level of productivity freelancers, business owners, and even stay at home moms need a virtual to-do list. TASCK makes it easy for users to manage their time. Making the switch from Windows to Mac can be a nerve wracking affair for the home user, but what about when you have more than your home movies and iTunes files at risk? This guide is specifically designed to show a home office user how to make the move. If you rely heavily on Skype, it’s easy to wind up with a long list of contacts — and no way to find just who you are looking for. 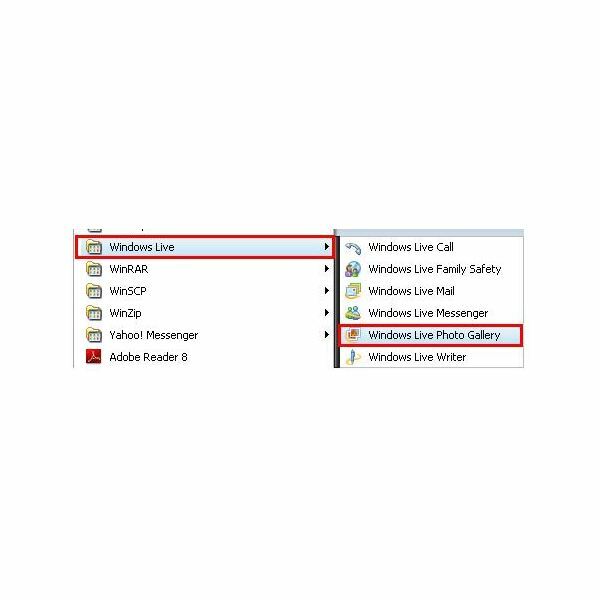 These tips will help you get your Skype contacts under control, making it easier to use Skype for your home office phone calls. IDidWork is an online application that will help workers and managers track productivity and give/receive feedback. It is especially useful as a work management tool for those organizations and businesses that have telecommuting and/or freelancing arrangements. Many of us like to mark up documents with a fluorescent marker pen to emphasize certain passages. Now you can do the same on the screen using an add-on for your Firefox browser. There are a number of add-ons available, considered in this review: which is the best? Safari 4 was released on February 24, 2009. What does this new version of Safari offer those who work out of a home office? Find out all about it in this Safari 4 review. Pictures taken from digital cameras could eat up a lot of space in your harddisk. The average 5 megapixel picture could eat about 2.5MB which is about the same size as an average 128kbps MP3 file. With Windows Live SkyDrive you can use up to 25G of free online storage. Effective time management as a home worker can be achieved by finding ways to determine how much time you spend on each project. This helps a home worker establish a schedule and maximize his/her monthly earnings while providing good work to clients. Microsoft Office Live Workspace offers free online document storage and sharing. 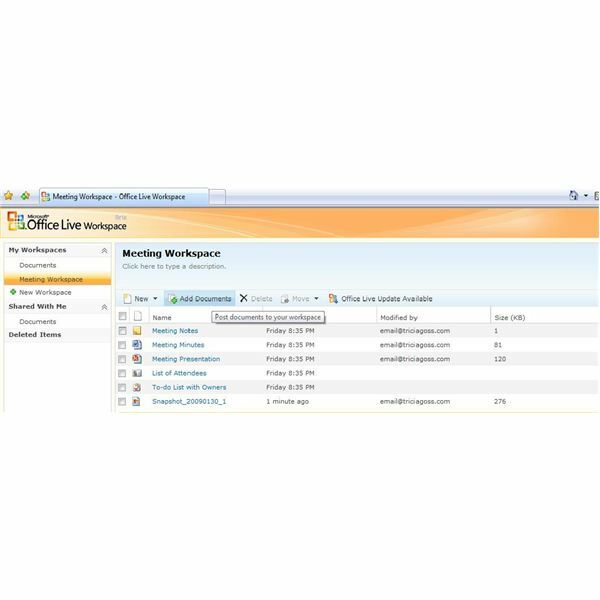 Learn how easy it is to save all of your files to Office Live Workspace. Skype offers software with which you can talk, IM or make video calls. This article will show you how to download Skype, find contacts, and use the major features of this free program and soon you’ll not only understand how Skype works, you can use it like a pro. Learn how Google’s online office applications can make online collaboration easy. 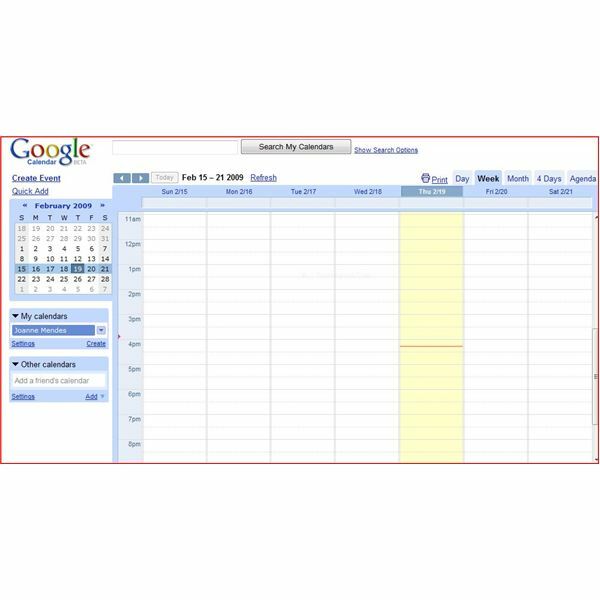 Calendars, documents, spreadsheets and presentations can be created, edited and accessed anytime, day or night, with just an Internet connection. Learn how to create an online collaborative presentation that can be shared with coworkers, published to a website or used as an online portfolio. 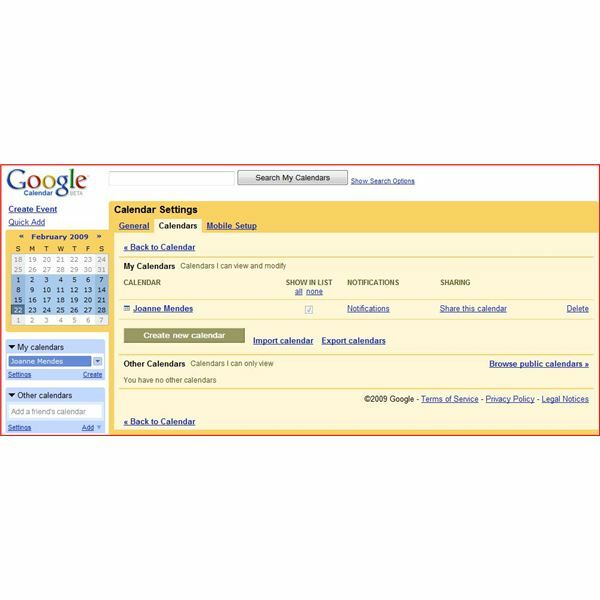 Google Apps makes creating a collaborative calendar easy with their free scheduling application. 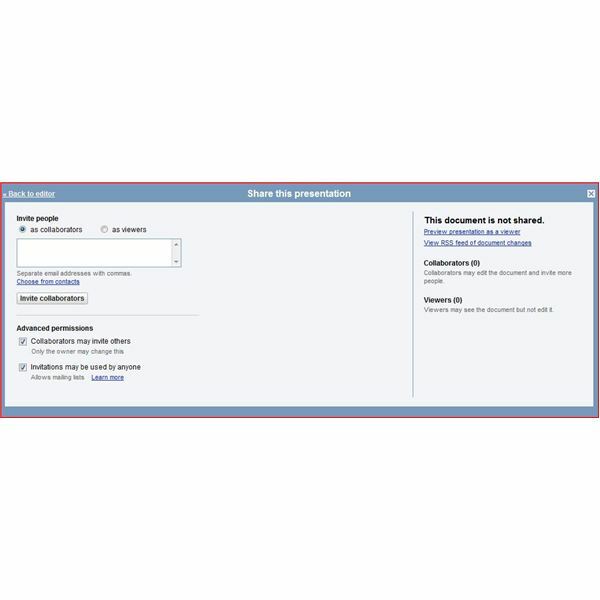 Learn how to create a calendar that can be shared with coworkers or the public in a variety of ways. Learn how to create a free website for your small business using Microsoft Office Live Workspace.